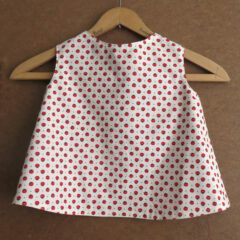 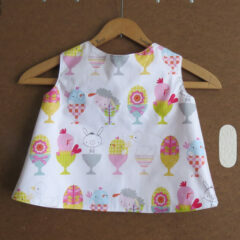 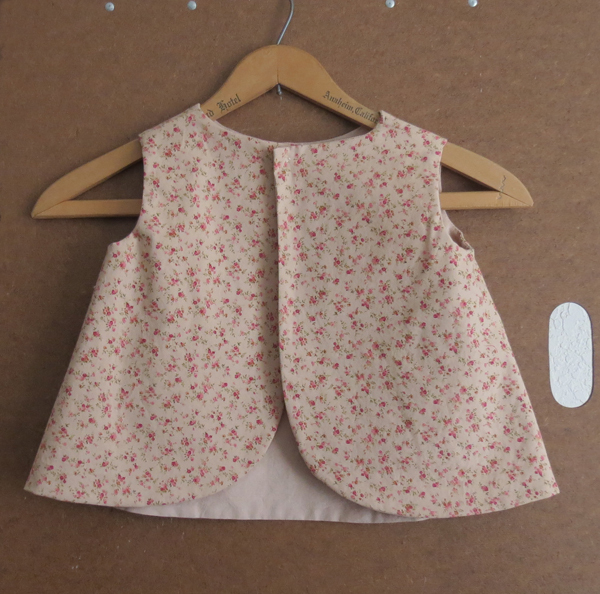 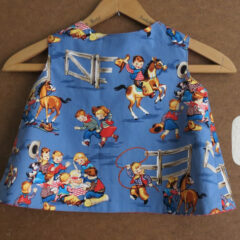 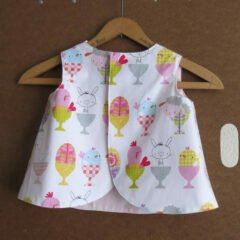 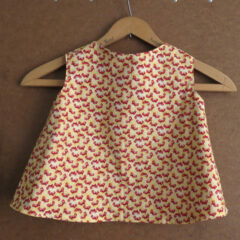 Toddler’s size 1 Tea Rose pinafore with soft cotton lining. 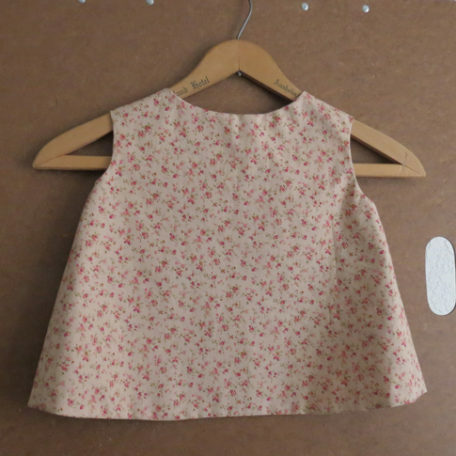 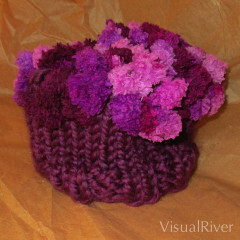 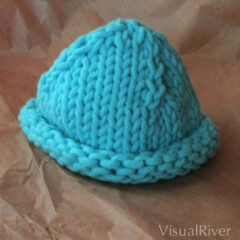 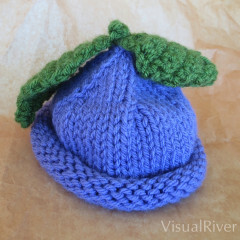 100% cotton, snap closure at back top. 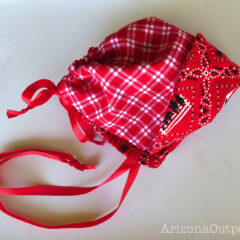 Made in Matlacha, Florida, USA. 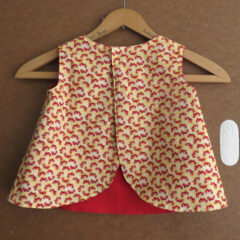 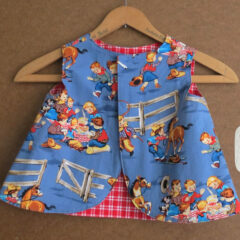 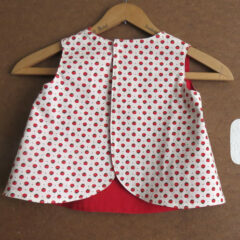 Toddler’s size 1 Saucy Tomato pinafore with soft cotton red lining. 100% cotton, snap closure at back top. 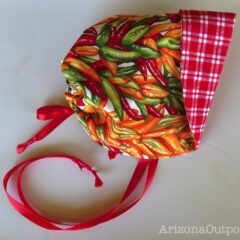 Made in Matlacha, Florida, USA. 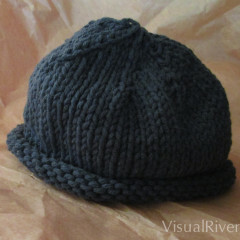 Thanks for viewing! 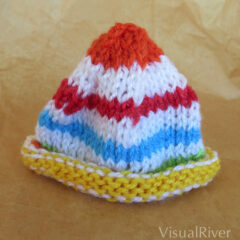 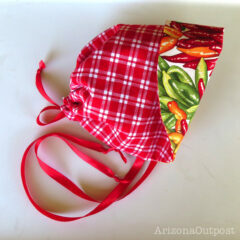 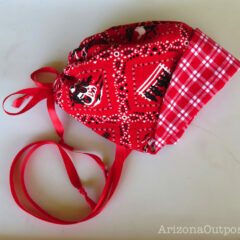 Western Reversible Baby Bonnet with Red and White Checks.